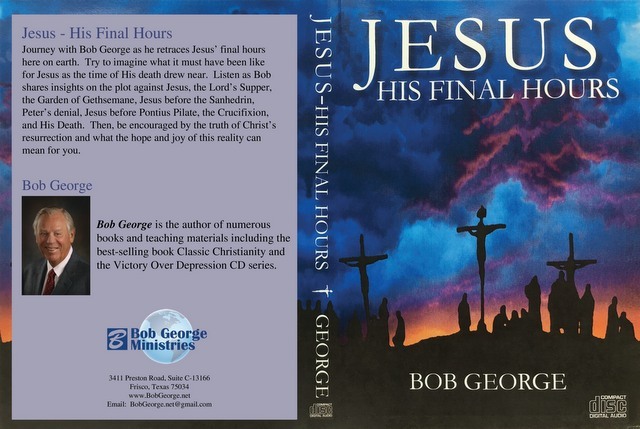 Journey with Bob George as he retraces Jesus' final hours here on earth. Try to imagine what it must have been like for Jesus as the time of His death drew near. Listen as Bob shares insights on the plot against Jesus, the Lord's Supper and the Garden of Gethsemane, Jesus before the Sanhedrin, Peter's denial, Jesus before Pontius Pilate, the Crucifixion and His Death. Then, be encouraged by the truth of Christ's resurrection and what the hope and joy of this reality can mean for you.